Fort Worth is in North Texas. Covering approximately 300 square miles, it is the seventeenth largest city in America and the fifth in Texas. The counties of Parker, Denton and Tarrant are in Forth Worth, and it serves as the county seat for Tarrant. 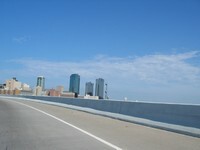 The city is considered the second largest economic and cultural center in the Dallas-Fort Worth-Arlington metro, which is more commonly known as the Metroplex. 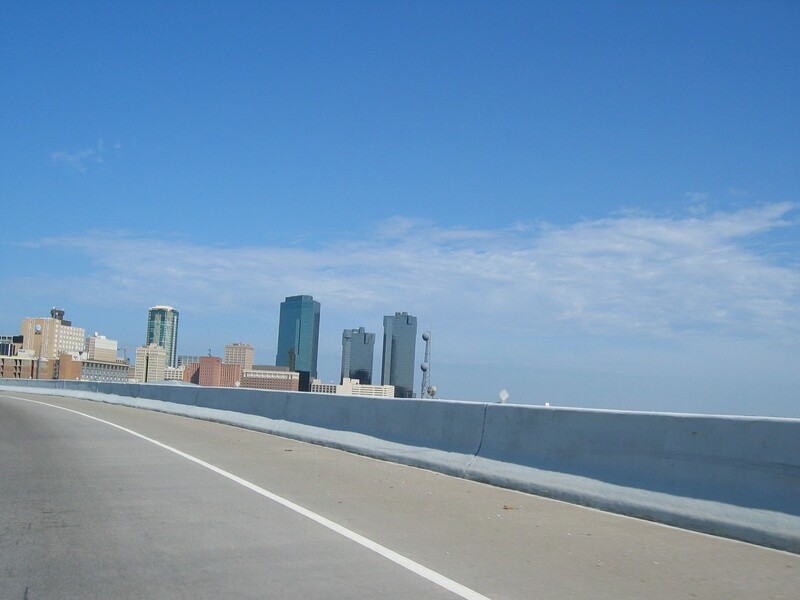 Forth Worth was established in 1849 as an army outpost overlooking the Trinity River. From a quiet outpost, Fort Worth became a busy town when it was developed into one of the stops along the Chisholm Trail along which cattle were brought north to market. Fort Worth, also called “Cowtown”, was the center of the cattle drives, and, later, of the ranching industry. and supplies. Fortunately, the town slowly began to recover. Today, the city offers a wide array of business opportunities and tourist attractions while still retaining its western heritage, which is most apparent in the traditional architecture and design of the city buildings.